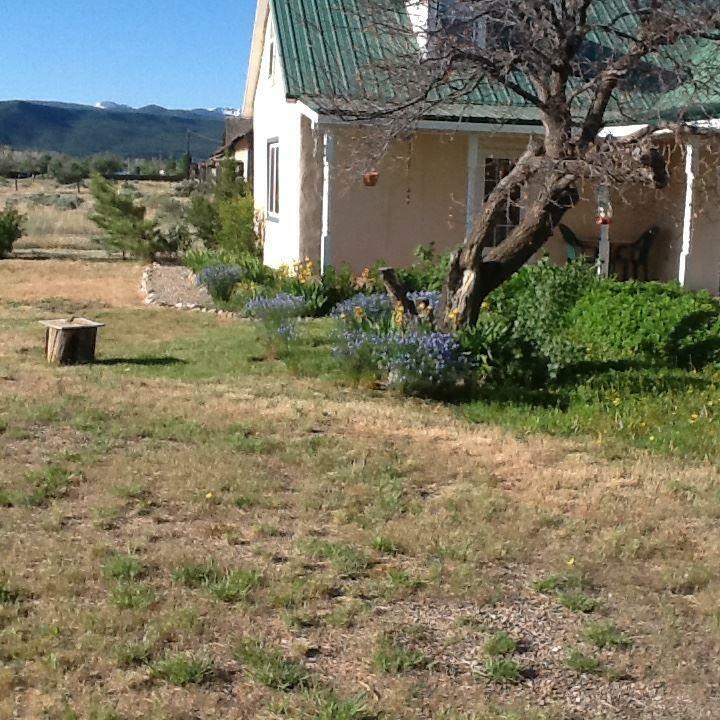 116 Garcia Rd, Costilla, NM 87524 (MLS #102908) :: Angel Fire Real Estate & Land Co. 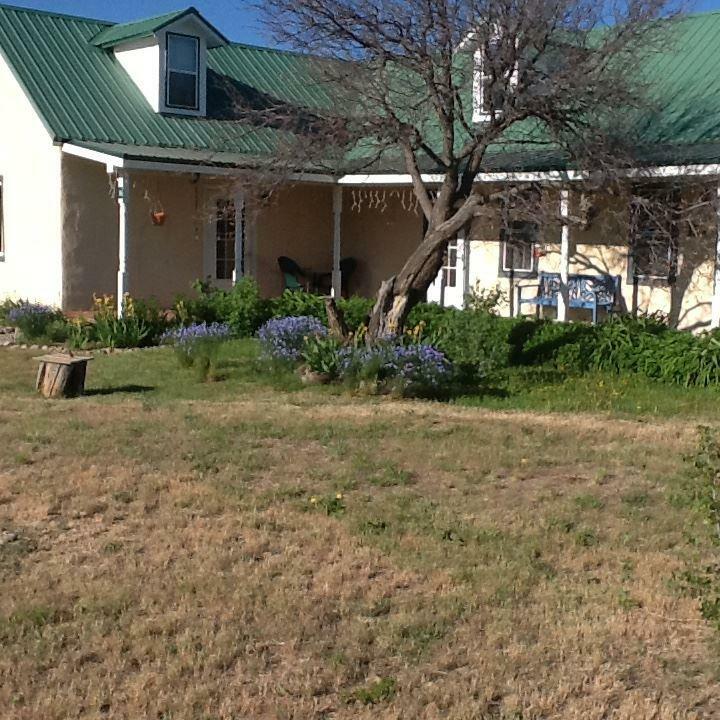 Enjoy comfortable country living in this classic farmhouse in beautiful Costilla valley. Spacious and bright 1760 sf, 2BD/1BA adobe home features wood flooring throughout, tongue and groove and tin ceilings, and handmade solid wood cabinetry. Attic with dormers runs the length of the house. Multiple outdoor living spaces to take in the big mountain views and exercise your green thumb in lush, established gardens with drip irrigation. Out buildings include a corral/workshop, and adobe garage, an adobe ruin with roof and fireplace, and a shed with root cellar. 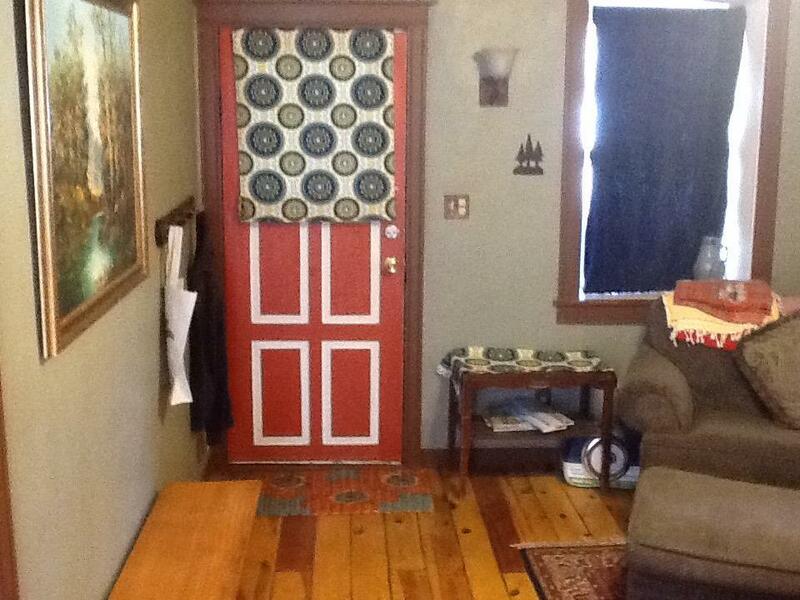 Property is approximately 75 yards from the Colorado border!